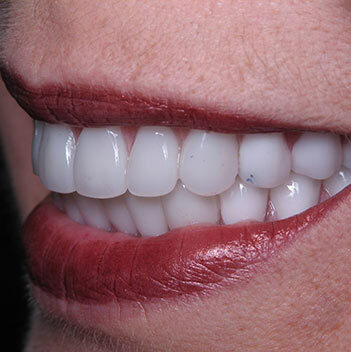 Learn and understand the inherent differences between teeth and implants with respect to prosthetic rehabilitation. 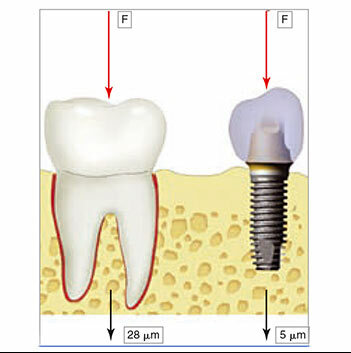 Learn ideal implant position and number with respect to various types of fixed implant prostheses. 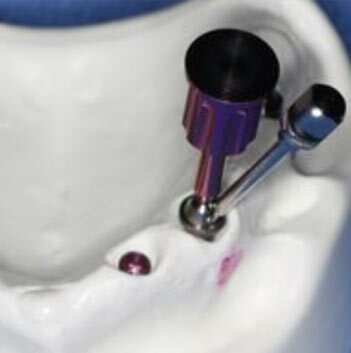 Learn and understand the step-by-step protocol for fixed implant prostheses. 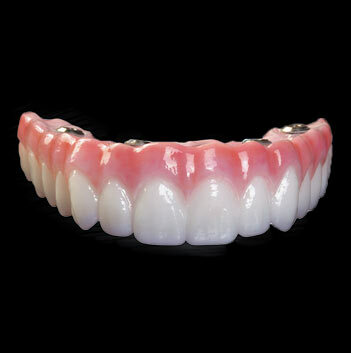 Understand the indications, physical characteristics, and prosthetic protocol In the fabrication of a zirconia prosthesis. 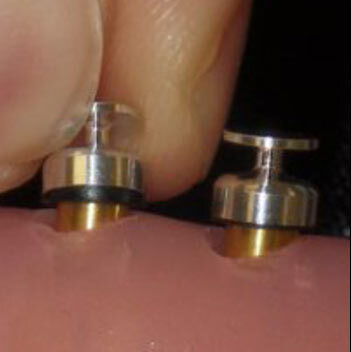 Learn literature based techniques in the fabrications of an implant prostheses. 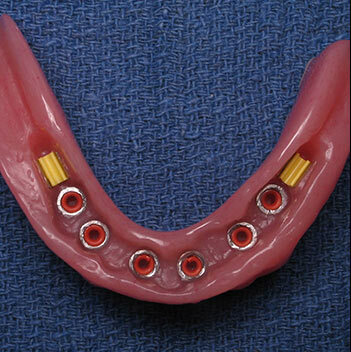 Learn biomechanical principles with fixed implant prostheses. 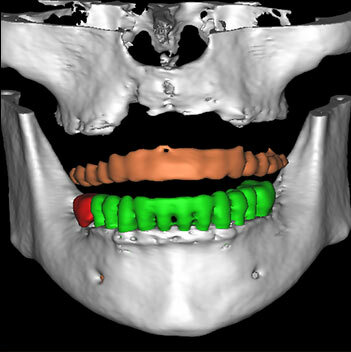 Learn occlusal concepts with respect to fixed implant prostheses. 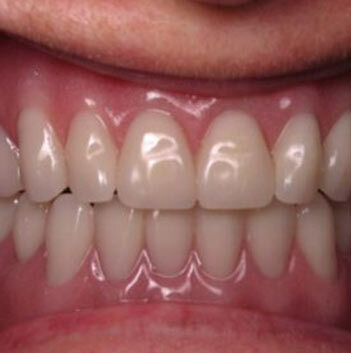 Learn detailed cementation techniques to prevent retained cement complications. Learn and understand various digital impression techniques in the fabrication of an implant prosthesis. 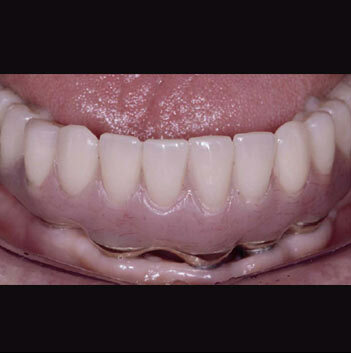 Learn and understand the indications for a hybrid prosthesis, porcelain fused to metal prosthesis and full arch zirconia prosthesis. 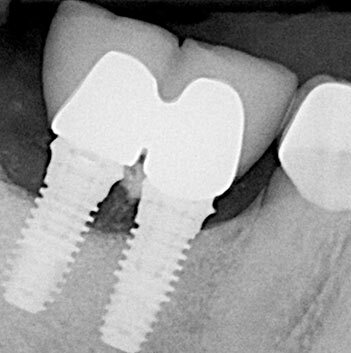 Understand the etiology, management, and prevention of common and uncommon complications with fixed implant prostheses. 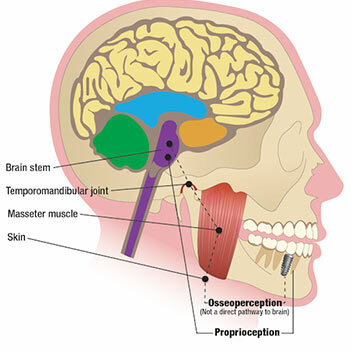 Understand the progressive bone loading technique for a fixed prosthesis. 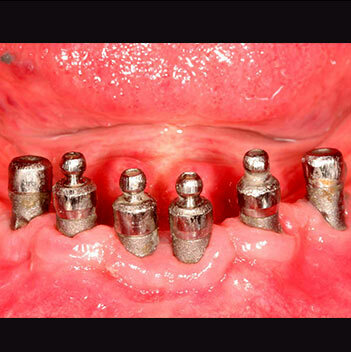 Hands-on laboratory session teaching the attendee the proper protocol for a screw and cement retained prosthesis. 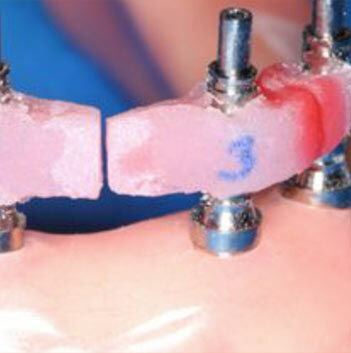 Hands-on laboratory session allowing the attendee to perform a direct and indirect impression technique for a fixed prostheses. 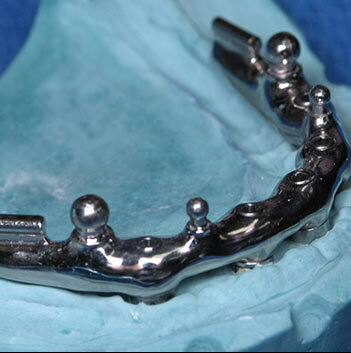 Hands-on laboratory session teaching the attendee the proper insertion technique of a full arch prosthesis and torque protocol. 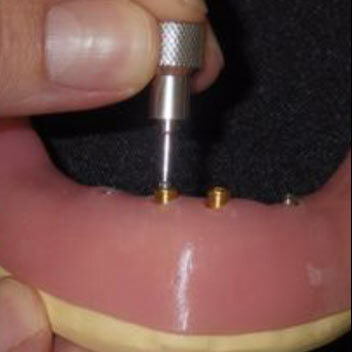 Hands-on laboratory session teaching the attendee the proper placement of multi-unit abutments and a screw retained prosthesis.  Hands-on laboratory session teaching the attendee the proper placement and use of a PMMA interim prosthesis. 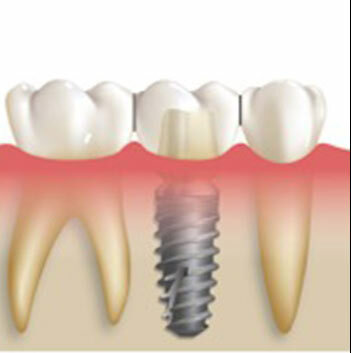 Learn ideal implant position and number with respect to various types of removable implant prostheses. 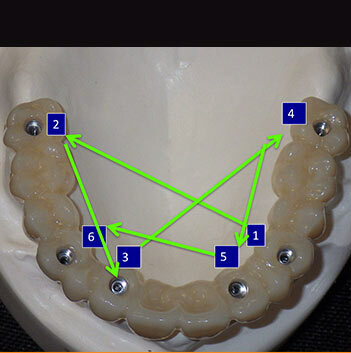 Learn occlusal concepts with respect to removable implant prostheses. 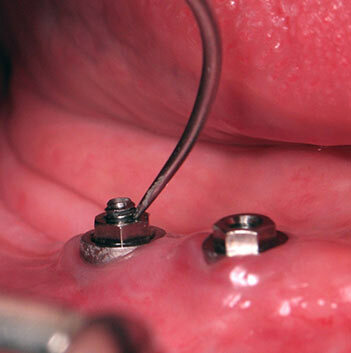 Learn and understand the various types of implant attachments used with removable prostheses. 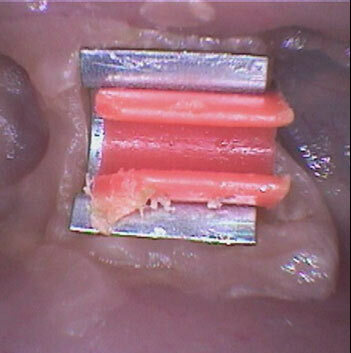 Learn and understand the step-by-step protocol for removable implant prostheses. 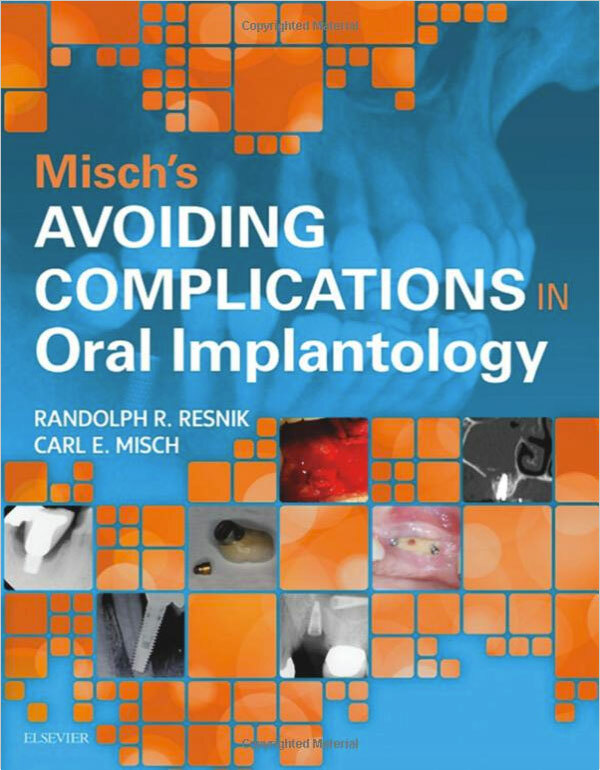 Understand the etiology, management, and prevention of common and uncommon complications with removable implant prostheses. 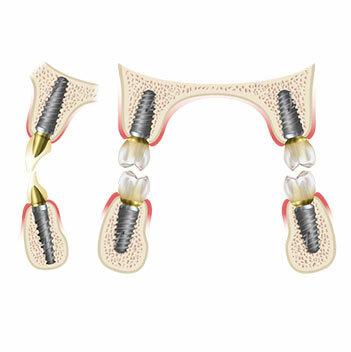 Understand the progressive bone loading technique for a removable prosthesis. 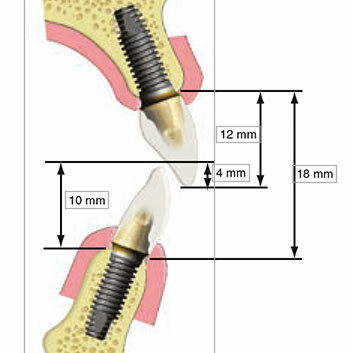 Learn and understand the etiology, management, and prevention of screw loosening and fracture. 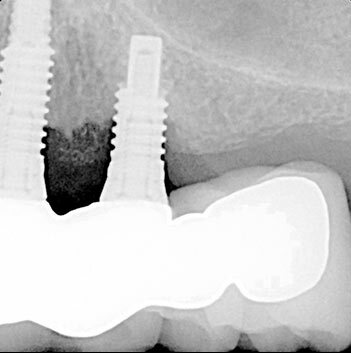 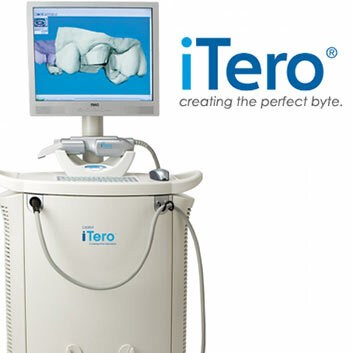 Learn literature based protocols for peri-implant maintenance. 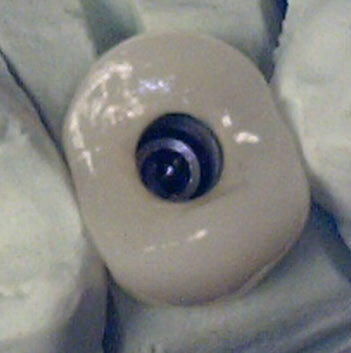 Hands-on laboratory session allowing the attendee to perform a direct and indirect impression technique for a removable prostheses. 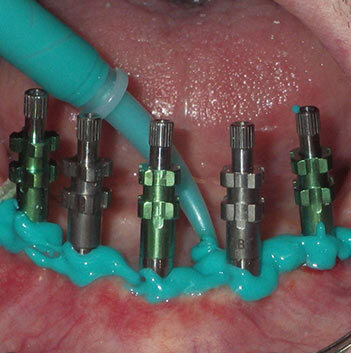 Hands-on laboratory session teaching the proper use of locator attachments. 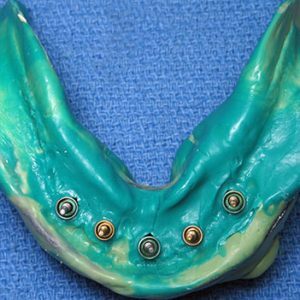 Hands-on laboratory session teaching the proper selection and placement of attachment abutments for a removable prosthesis. 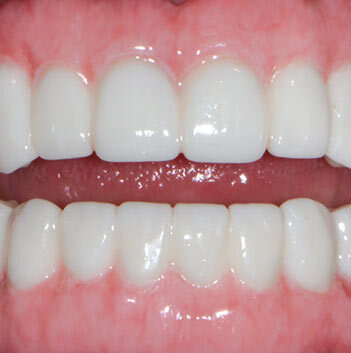 Hands-on laboratory session involving the placement and impression technique for a digital impression.